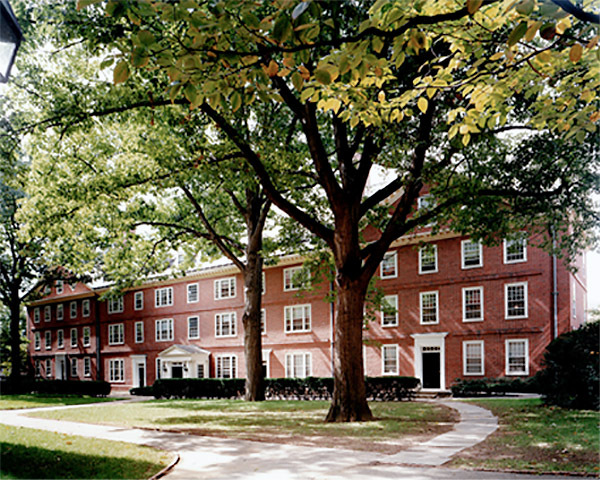 Two 19th-century dormitories in Harvard Yard were renovated to meet accessibility and energy efficiency requirements. Bathrooms and offices were also updated. 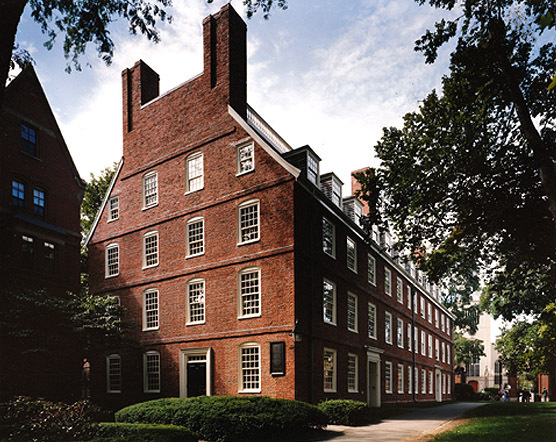 Blackstone Block Architects carefully preserved or replicated historic architectural details and scheduled construction to involve minimal disruption to college life.